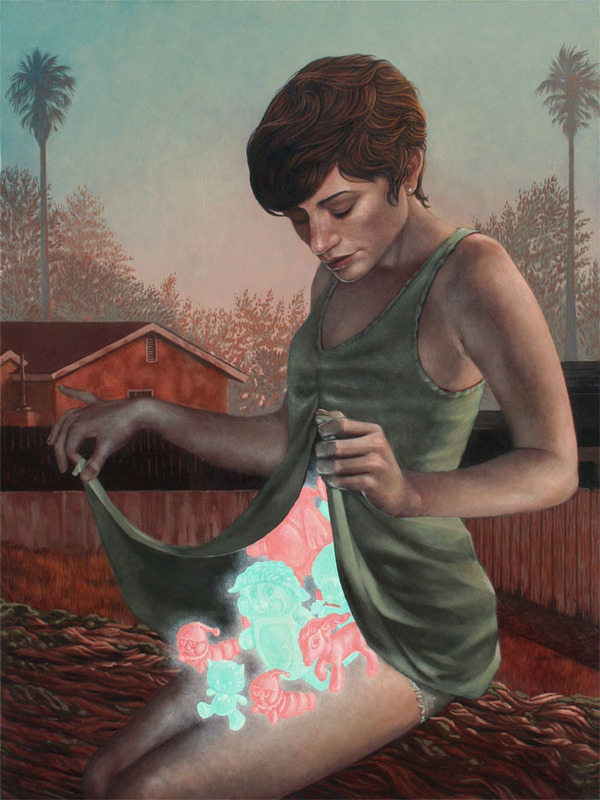 On December 8th, Casey Weldon will debut a new body of work at Gallery 1988 in Venice. 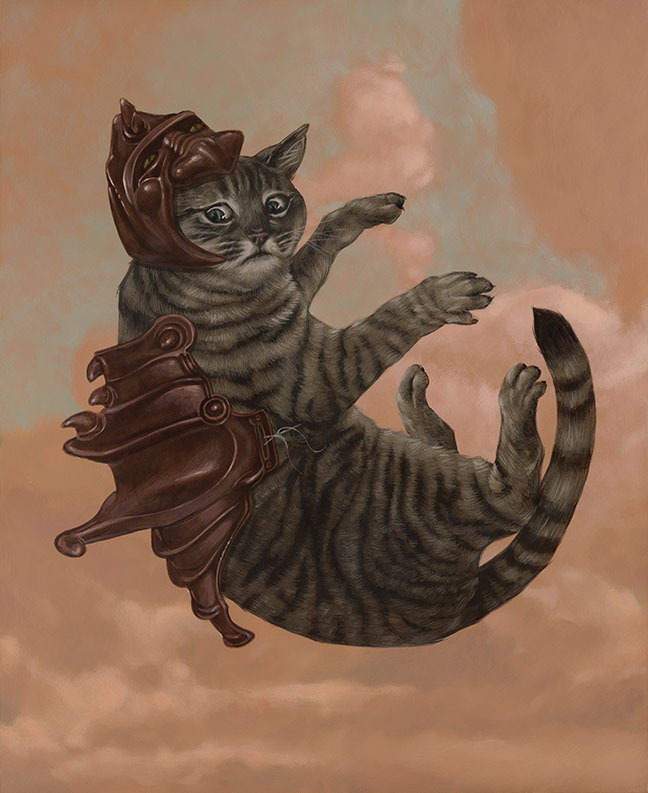 "Groty" is Weldon's first solo exhibition with the gallery and evokes feelings of nostalgia with a sense humor, melancholy, and longing for times lost. Enjoy the preview, but be sure to view the work in person this Thursday at Gallery 1988. Show runs until December 24th.